Davison Fuels & Oil, Inc. is one of the largest locally owned and operated wholesale distributors of fuel and lubricants in the Southeastern United States. 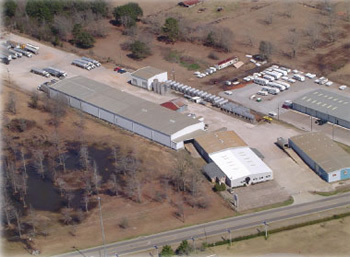 Located in Mobile, Alabama, Davison has over 200,000 gallons of bulk lubricant storage and over 100,000 square feet of warehouse space. 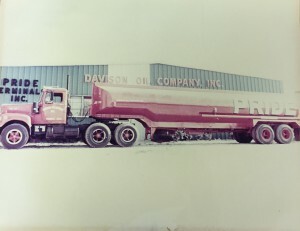 In 1950, Davison was founded by W.H.Davison, Grandfather of the current co-owner of Davison Fuels & Oil, Inc.
Today, there are 4 primary divisions which include fuels, lubricants, retail and a fuel fleet card program. 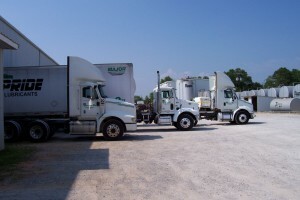 Over the last 60 years they have dedicated their time and expertise to develop a strong reputation and extensive customer base throughout the Alabama, Mississippi, Louisiana, Florida Panhandle and surrounding markets. With a marketing group that has over 180 years of combined sales and marketing experience in the fuels and lubricants industry, they are sure to have the products and experience that you need to help your business grow. 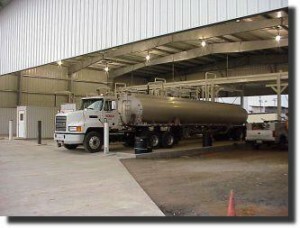 Davison Fuels & Oil strives to consistently exceed your expectations by supplying a variety of industry leading petroleum products, including gasoline and diesel fuels, along with bulk Kerosene and Mineral Spirits. 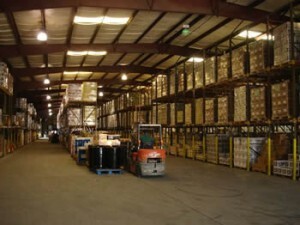 Davison maintains an extensive privately owned fleet of bulk and package trucks and has industry leading warehouse and bulk storage space.They take pride in ownership and understand the importance of high quality, competitively priced products. In addition to fuels, Davison is a full service, multi-line wholesale distributor with diverse offerings including bulk and packaged lubricants, automotive chemicals, bulk oil equipment, accessories and much more. They have the technical expertise and products to service the automotive, commercial, industrial and other specialty markets. 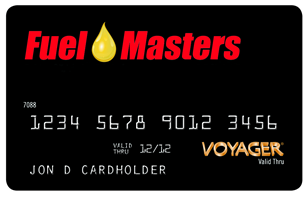 Their full line of lubricants include Shell, Chevron, ConocoPhillips (Kendall), Valvoline, and many other national branded products. Davison also distributes their own high quality, competitively priced, private label brand, PRIDE lubricants, in addition to being an authorized distributor of CAM 2 and Super S products.